The Annual General Meeting of New South Wales Basketball Association Ltd will be held at 1 pm on Saturday 18th May 2019 at Basketball NSW Head Office located at Unit 27-28, 11-21 Underwood Road, Homebush, NSW, 2140. Nominations for Life Membership are being called for as per the criteria in the document listed below. 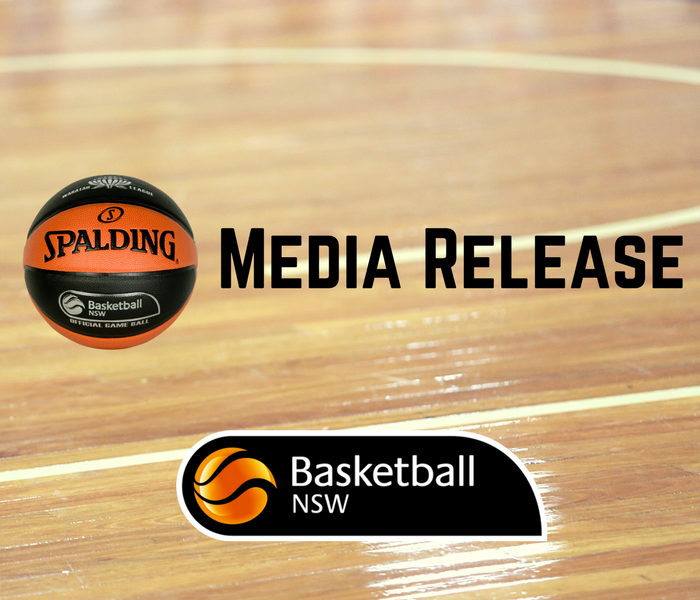 Please download the document below for the criteria for eligibility of Life Membership for New South Wales Basketball Association Ltd.
All nominations must be lodged via email to [email protected] by 5:00 pm Tuesday 23rd April 2019. Please review both documents as the nomination process has changed. There are Two (2) positions for a three (3) year term as part of the Board rotation. The current directors in these positions are Jennifer Dean and Lauretta Claus. All nominations must be lodged on the nomination form with requested support material and submitted via email to [email protected] by 5:00 pm Friday 12th April 2019. Notices of Motion are called for and are required to be lodged via email to [email protected] by 5:00 pm Tuesday 23rd April 2019. The annual meeting of the Country Committee will be held at 11 am on Saturday 18th May 2019 at Basketball NSW Head Office located at Unit 27-28, 11-21 Underwood Road, Homebush, NSW, 2140. There are four (4) positions up for re-election (one per region). The positions up for re-election are Richard Marjoram (west), Neil Gaffney (north), Neil Goffet (east) and John Martin (south). All nominations must be lodged on the nomination form and submitted via email to [email protected] by 5:00 pm Friday 19th April 2019.